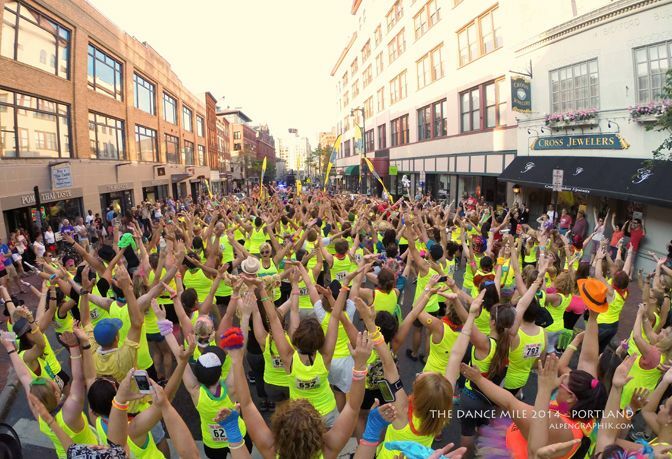 The Dance Mile Tour heads to Boston! The Dance Mile is proud to be a part of The Social Fitness Festival on 9/17! Check us out as we Dance through City Hall Plaza to cap off this fun filled day of activities! Get Funky Boston, we are coming for you!